Download cartoons powerpuffgirls wallpaper, 'Powerpuff girls 1'. 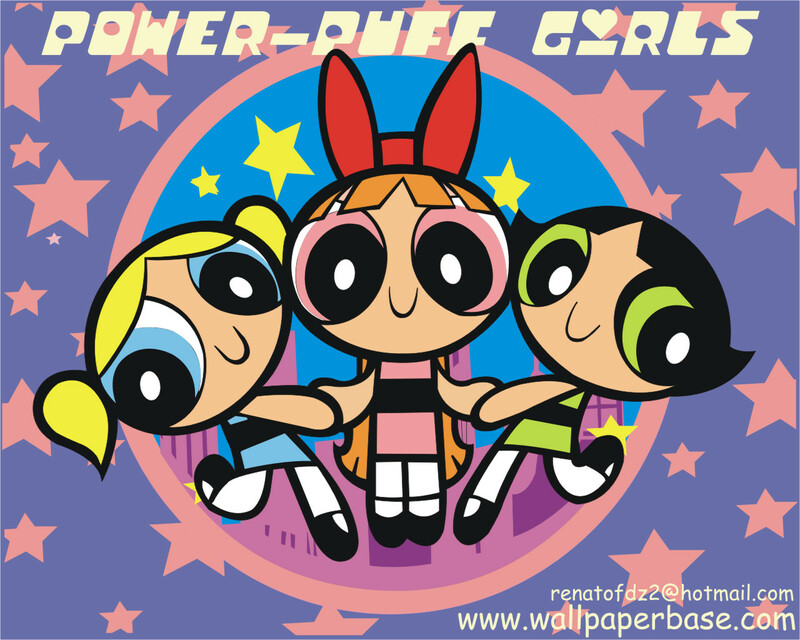 You are viewing the cartoons powerpuffgirls wallpaper named Powerpuff girls 1. It has been viewed 20769 times.